During our May Board of Trustees meeting last week, we welcomed two new members: Kevin Hicks, MBA, M.S., chief executive officer of Overland Park (Kan.) Regional Medical Center, and Howard Kesselheim, D.O. (COM ’74), a physician board certified in medical oncology and hematology. Dr. Kesselheim is a senior oncologist at the Center for Cancer and Hematologic Disease in Cherry Hill, N.J. He currently holds an academic appointment as a clinical assistant professor for the College of Medicine and Dentistry of New Jersey. Dr. Kesselheim earned a bachelor of science in psychology from the State University of New York at Stony Brook, and a doctor of osteopathic medicine from Kansas City College of Osteopathic Medicine in 1974. He completed an internship and residency training at Cherry Hill Medical Center, followed by a fellowship in clinical oncology/hematology at Sloan Kettering Memorial Hospital in New York. As CEO of the Overland Park Regional Medical Center, which is a part of the HCA Midwest Health System, Mr. Hicks oversees a 350-bed acute-care hospital, as well as a regional trauma center and accredited chest pain center. He has been with HCA since 1987, beginning his career with the organization in El Paso, Texas, where he worked until 1993. 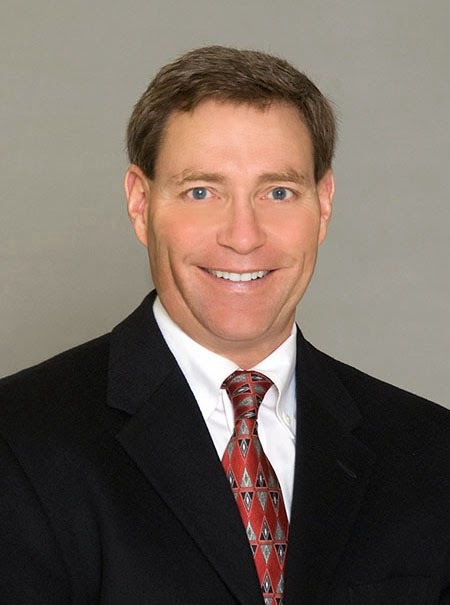 He also previously served as CEO of Overland Park Regional Medical Center from 2003-2006 and as CEO of Research Medical Center from 2006-2014. Mr. Hicks has more than 30 years of experience, including a decade at the multi-facility level. He earned a master of hospital administration and a master of business administration in 1980 from the University of Missouri-Columbia, as well as a bachelor of science in business administration in 1978 from the University of Kansas.